Servers | IGS | Never fight with Ilya Shikshin! Never fight with Ilya Shikshin! But, Ilya is very good at such games. Recently I cannot remember such games, lost by Ilya. If he fights - nobody can beat him! Do you remember his games with Catalin? They played a lot recently. Ilya won most of these games (with complicated fights). On SportAccord preliminary Ilya and Catalin finally played peacefully and that time Catalin won the game easily. 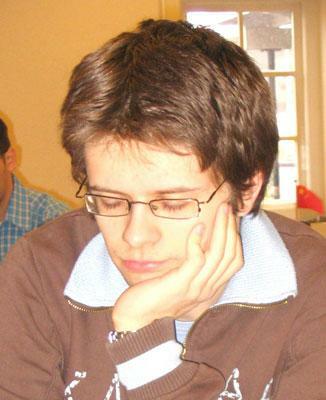 It's true that European Go players, who stayed in Japan in the past (as Nihon Kiin inseis) are usually good at fuseki. They can get better positions against Ilya, but they cannot keep the lead, because Ilya is a very good at fighting. And it's always fun to observe his games! Any predictions on 2nd Pandanet cup? Will Russian team win it again?